OPEN CITY is a Cape Town based practice specialising in architecture, urban design and research. Our work is premised on the idea that each design becomes a unique and important building block of the city, suburb or surrounding rural landscape that it occupies. We believe in an open design approach that focusses on creating flexible, sustainable, socially positive, and economically enabling interventions. Beauty is a priority for us, and we get equally excited about doing a small kitchen renovation or creating a large urban development framework. We believe that every project requires critical analysis and research to understand the unique challenges associated with it. We seek simple solutions to intricate problems and listen carefully to the aspirations and requirements of our clients. 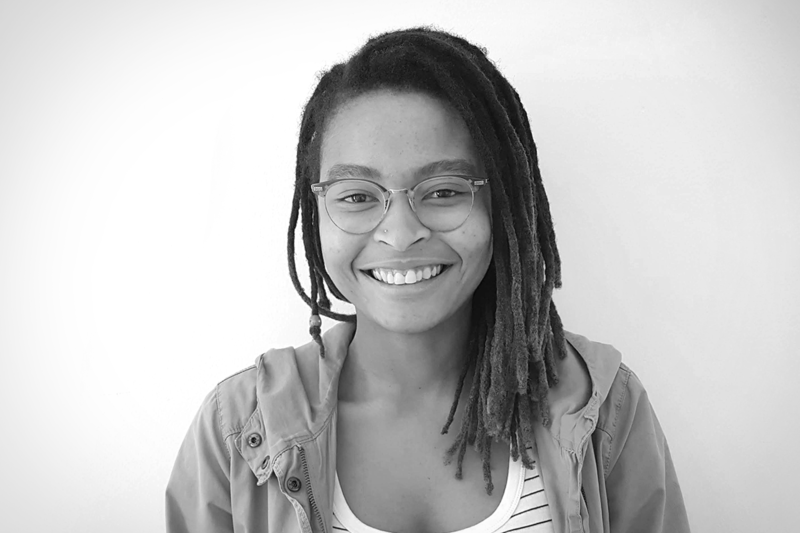 Katie graduated with a Bachelor of Architectural Studies from the University of Cape Town in 2018. She joined Open City in January 2019 for a year of practical training…. 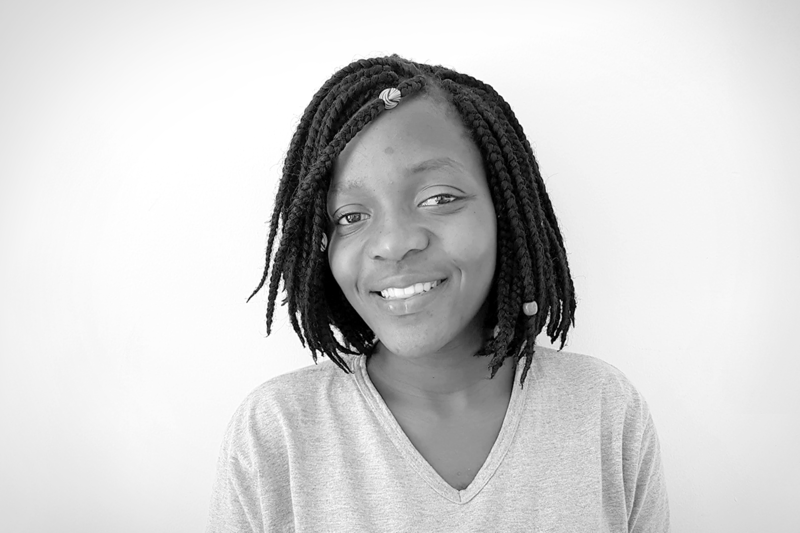 Liyanda joined Open City in 2019. She makes sure that the office runs smoothly and that things are clean and tidy.